This Hubert Brand serving ladle provides a chic way to offer sauces and gravies. The shorter 9-inch length works well in small dishes. 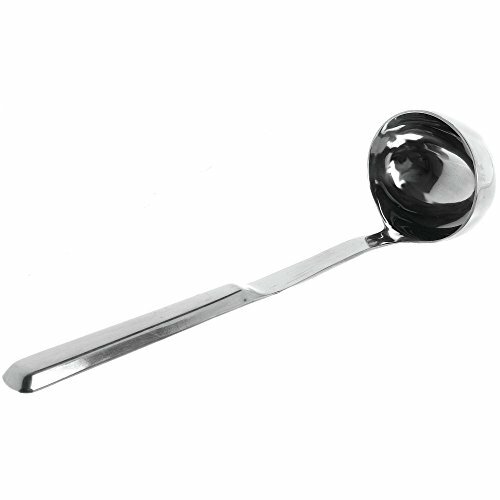 This serving ladle has a lightweight hollow grip for easier handling. The 2-ounce bowl will hold a variety of tasty liquids. Durable 18/8 stainless steel and sleek design make this a handsome and economical utensil.